Hi all! Sorry I've been super slack on the blog front, but expect a big post after this weekend of tea party/burlesque extravaganza with Miss Bee and Krista Dee. 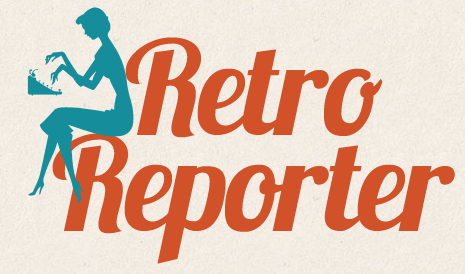 But before I launch into what will surely be a massive post, I wanted to let you know about a deal eShakti is offering Retro Reporter readers. From now until December 31, first time eShakti shoppers can receive $25 off their order with the coupon LAURIEMARIECALLSEN.